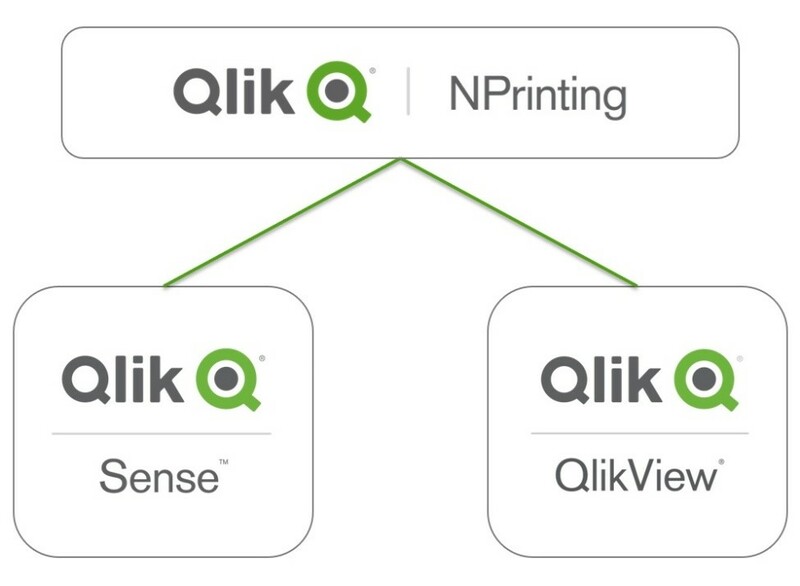 Qlik NPrinting™ is the reporting platform for QlikView™ and Qlik Sense™. 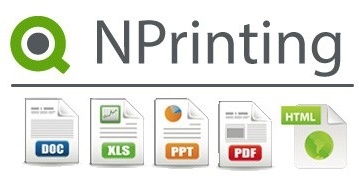 With Qlik NPrinting™, you can create reports from your QlikView™ document and Qlik Sense™ apps and distribute them automatically in a range of standard formats, such as PDF, Excel, Word, PowerPoint and HTML. Qlik NPrinting™ has a responsive web interface both for administrative tasks and for end users. 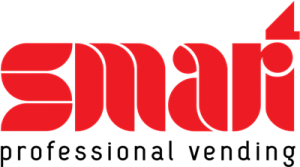 A centralized distribution system simplifies and expedites scheduled, managed report generation and distribution. Users have access to a complete set of reports, and they can subscribe to reports from a web interface on a computer or a mobile device. The web interface is responsive, so users can open their reports on mobile devices as well as desktop computers. You can embed HTML reports into emails, so that recipients can make data-based decisions directly by reading an email, even on a mobile device. The Qlik NPrinting™ Server is the central node in your reporting system. It is composed of the scheduler, the web engine, and the repository. In addition to these functions, you use the server to manage user administration and security, and all other server-side tasks. 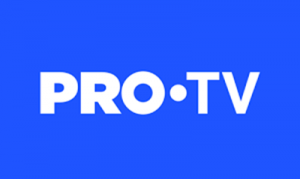 It also coordinates multiple reporting engines installed on different nodes to distribute the workload and to create a high availability environment. 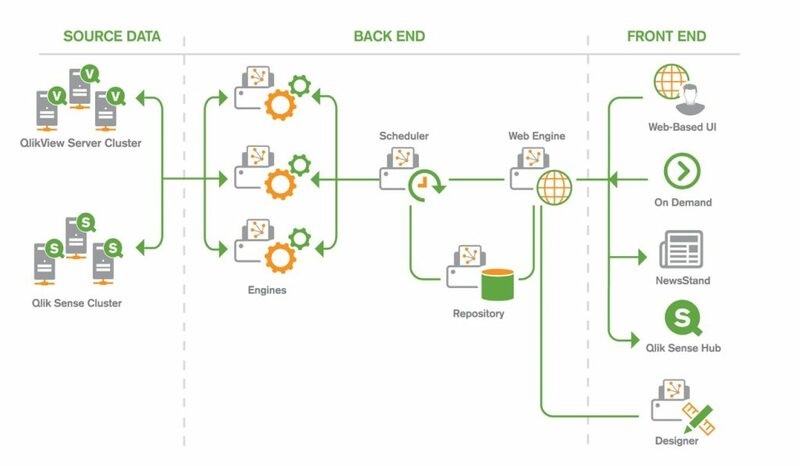 The Qlik NPrinting™ Engine creates reports based on information from scheduler. At least one engine must be installed. You can install additional engines on other computers to increase the workload capacity and the availability of your reporting system. The Qlik NPrinting™ Designer is Windows-based software that is installed only on the computers of developers who need to author template based reports. The designer is used to create and modify templates. You can launch it only from the Qlik NPrinting™ web interface..